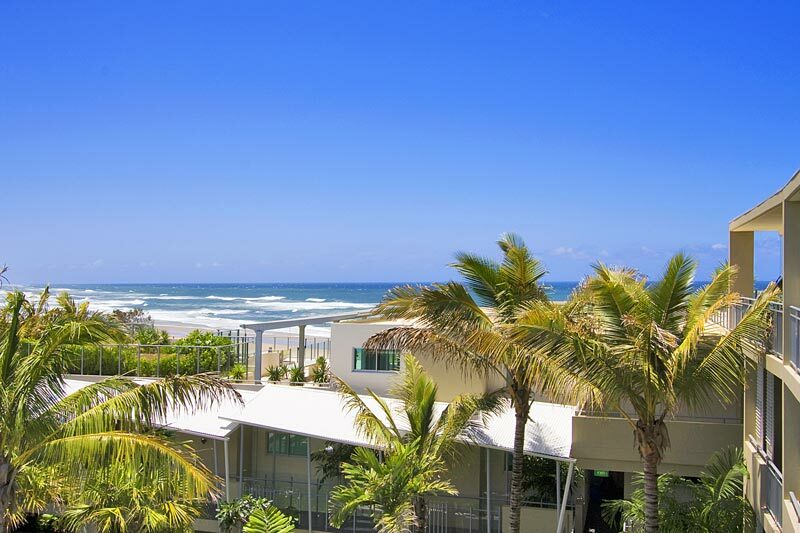 The Beach Cabarita offers large space and a modern Kingscliff Luxury Accommodation alongside one of the Tweed Coast’s beautiful and stunning beaches. Having a break at the Kingscliff Luxury Accommodation will put all the best Tweed Coast’s attractions right at your fingertips. If you are on a keen hit, you can play at the 18 hole championship course at Coolangatta and Tweed Heads Golf Club. Rejuvenate and relax your body and soul with an energizing yoga session on the sand. Other activities to choose from includes fishing or you can explore the local and lovely water by canoeing, kayak or luxury cruise. For the families with kids, they are sure to love trying out something exotic and delicious cuisine at Tropical Fruit World in Duranbah. Aboriginal Cultural Centre offer a unique experience and a chance to learn exciting and educational things about Aboriginal culture in a tranquil natural setting. Looking for more action and adventure? You might want to have a short drive to the Gold Coast for an unforgettable experience at Sea World, Movie World and Dream World. For more information to pick the best shows and attractions, just visit the tour desk at this Kingscliff Luxury Accommodation. Moving out to the places for eating, there are plenty of friendly restaurants to choose from. You can enjoy great foods and service at the resort’s own bar and grill. Take a short stroll into the village to take your pick from a wide range of cafes and pubs and some international restaurants. Shopping experience is more than you expect. People who love shopping will have no trouble indulging their hobby in the local shops. Kingscliff Luxury Accommodation is just a few steps away from Cabarita Shopping Center, the largest shopping center in the Tweed Coast area. There are also local markets to explore along the Tweed Heads and Pottsville.